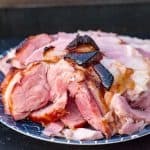 Are you looking for the perfect side dish? 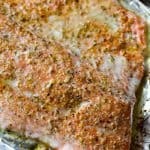 A side dish that pairs with just about anything? 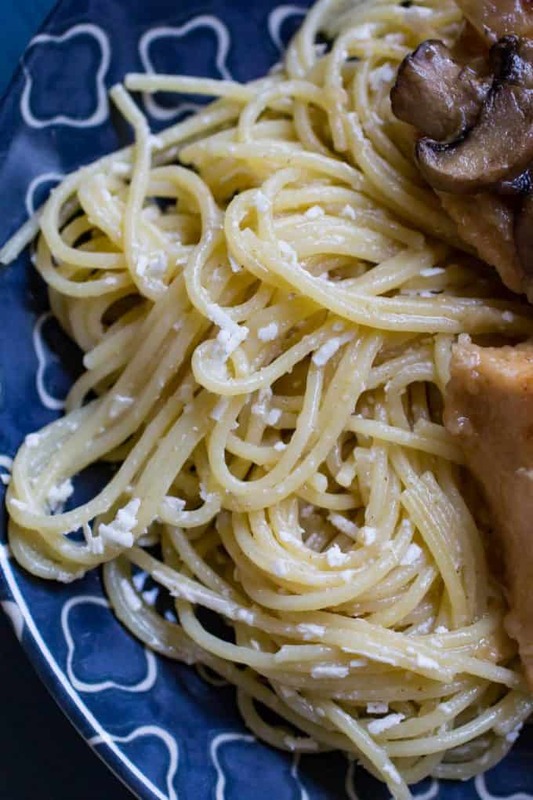 You need to try my Browned Butter and Mizithra Pasta tonight. 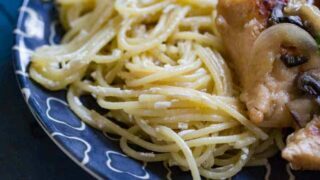 This pasta is so easy, and the browned butter flavor is really something you should try if you haven’t yet. 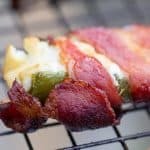 It is simple, quick, and delicious! Have you ever tried Mizithra cheese? It isn’t a very common cheese, but it sure has a creamy rich flavor and goes perfectly with the flavor of browned butter. Mizithra cheese is a little bit salty and doesn’t melt fully. 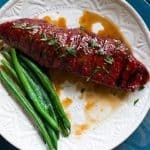 It is perfect in this dish because you get a concentrated burst of flavor when biting into it. When you go to the store for this cheese, you will find it in the deli amongst all the specialty cheeses. It is a bit pricey, but that’s okay because you won’t need very much. Mizithra cheese freezes well. Sometimes I buy too much and then I freeze it. It’s not a cheese that I use in a ton of dishes so I usually just save it for the next time I make this pasta. Mizithra cheese is a cheese made from goats milk, typically. 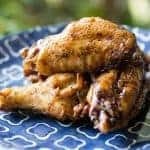 How do I brown butter? Browning butter has a fancy reputation but is actually really easy. The butter will start to foam. That’s okay! Under it is starting to brown. Don’t mess with it too much! There is a fine line between brown and TOO brown, so it is imperative that you keep watching. I have had to start over more than once while making this. There’s also this thing where if it isn’t brown ENOUGH it just feels a little greasy and doesn’t add that nutty flavor that you want. 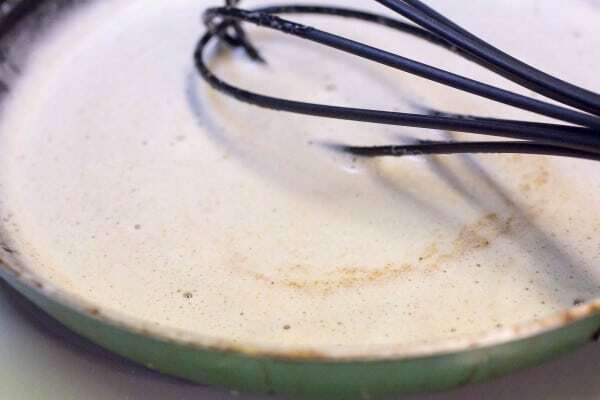 Look for the swirls of brown to see where your butter is at! What kind of pasta should I use? 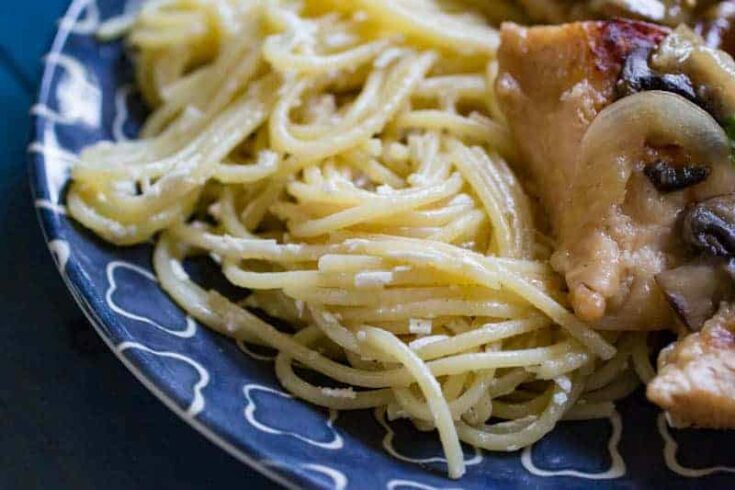 I like to use angel hair pasta or a thin spaghetti for my browned butter mizithra pasta, but if you don’t have one of those, you can use anything that you like, just get the highest quality pasta that you can. Pasta is one of those things that is quite inexpensive even when buying the higher quality versions, but it really makes a difference. Some people are not convinced there is a difference, but some people are wrong. I’m only partly kidding. Pasta is serious business. 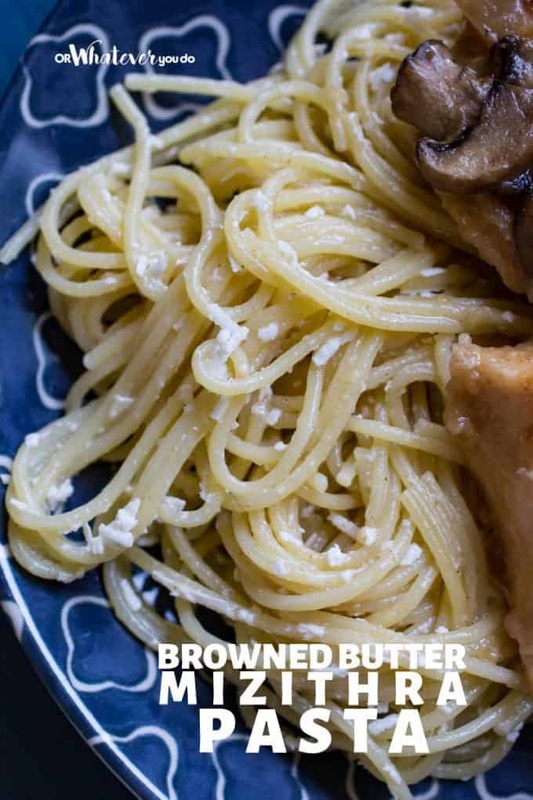 What should I make with Browned Butter and Mizithra Pasta? 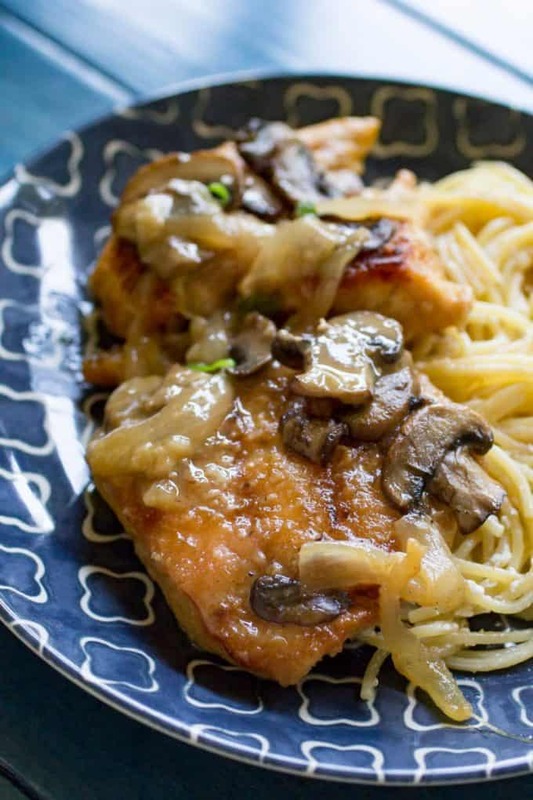 One of my absolute favorite dishes is my Chicken Marsala Recipe. This dish goes perfectly with my Browned Butter Mizithra Pasta. 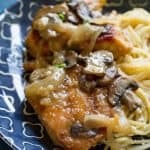 I love to make it with a little extra gravy to drizzle over the pasta. Delicious. There’s also my Traeger take on it with my White Wine Chicken and Mushrooms too. Looking to have seafood tonight? My Traeger Grilled Shrimp Kabobs are perfect with this pasta, as is the Traeger Grilled Salmon we just posted a few weeks ago. Want to keep it simple? 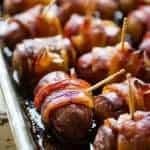 Try my Traeger Grilled Chicken recipe or my very easy and full of flavor Traeger Grilled Chicken Kabobs. Serve this Browned Butter and Mizithra Pasta with your choice of meat, a veggie, and a crisp green salad and dinner is extra special tonight. And don’t forget a big loaf of your favorite french bread. 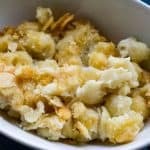 This delicious and simple pasta side features the nutty rich flavor of browned butter coupled with the unique flavor of mizithra cheese. 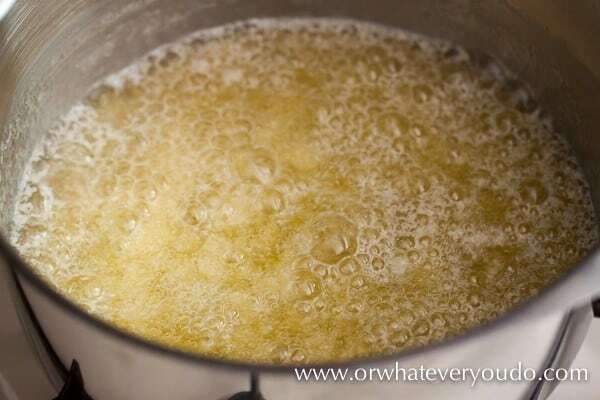 Place the butter in a medium saute pan over medium-low heat. Let melt, foam, and brown, stirring occasionally. Put a well-salted pot of water on to boil. Boil noodles according to package directions, and drain well when done. Toss fully drained pasta with the browned butter and shredded mizithra cheese. Salt to taste. Mix in fresh herbs that compliment your main dish last, if you are going that route.